An interesting new show sees a nail-biting approach to the reality of buying a first home where a couple given a £15,000 deposit to get them on the property ladder. 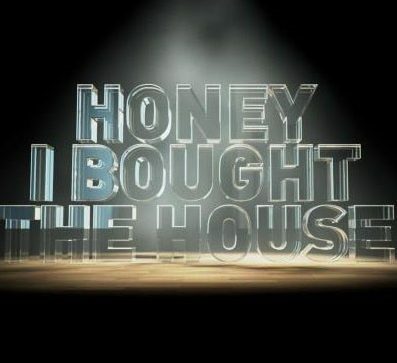 The only problem on Watch’s new programme, Honey I Bought the House, is that there is a catch. With just three weeks, and NO contact with their partner, they have to secure a property by themselves or they lose the money. The hunt is on for the perfect home but will their partner be thrilled with their new property and sign the mortgage papers, or risk losing that precious deposit?